Slammers DEMO Nights Scheduled for November/December!! Slammers teams up with top baseball vendors like Wilson, Rawlings, Marucci, DeMarini, Louisville Slugger and others to offer you bats, gloves, etc. at a SPECIAL 15% OFF only available on the scheduled dates listed below for each vendor. Slammers 2018 Program National Letter of Intent Signings!! 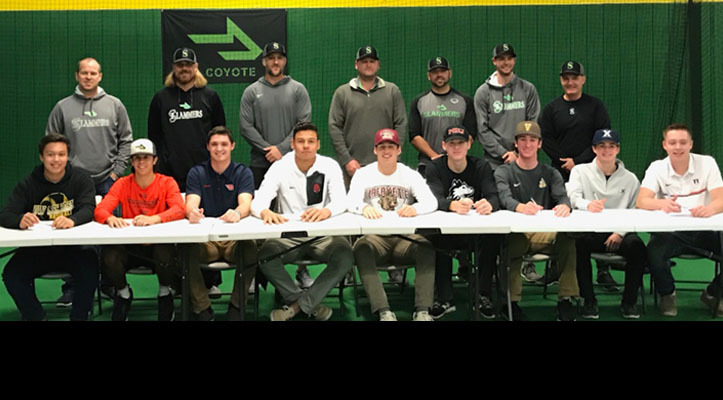 Slammers wants to congratulate our players with collegiate letter of intent signings, players that have worked hard and challenged themselves the have earned the right to play at the next level. Slammers '18 Class now has 15 Commits! Slammers 17u Teams Compete in CHAMPIONSHIP in Cincinnati Regional Tournament! 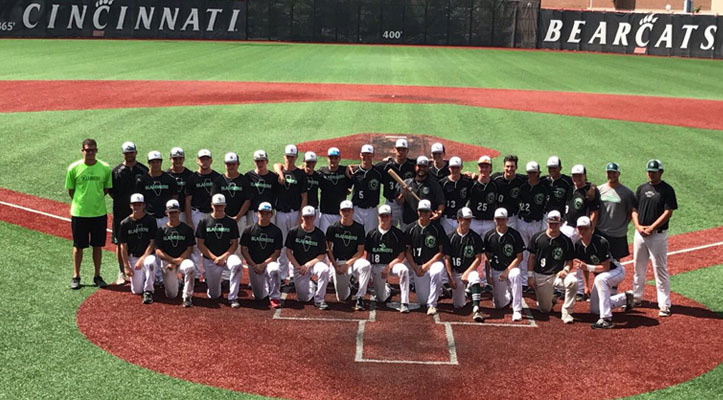 Slammers enjoyed another successful campaign concluding with both 17u teams competing in the DIAMOND BRACKET CHAMPIONSHIP in the Cincy Dinger Wood Bat World Series. Slammers finished 1 & 2 overall out of 92 teams! Slammers NEW 2018 Merchandise IN STORE NOW!! Slammers is now a one-stop shop for all your team necessities like equipment, uniforms, team-wear, etc. Call Slammers today to speak with a representative about your needs - set up your organization for success today! 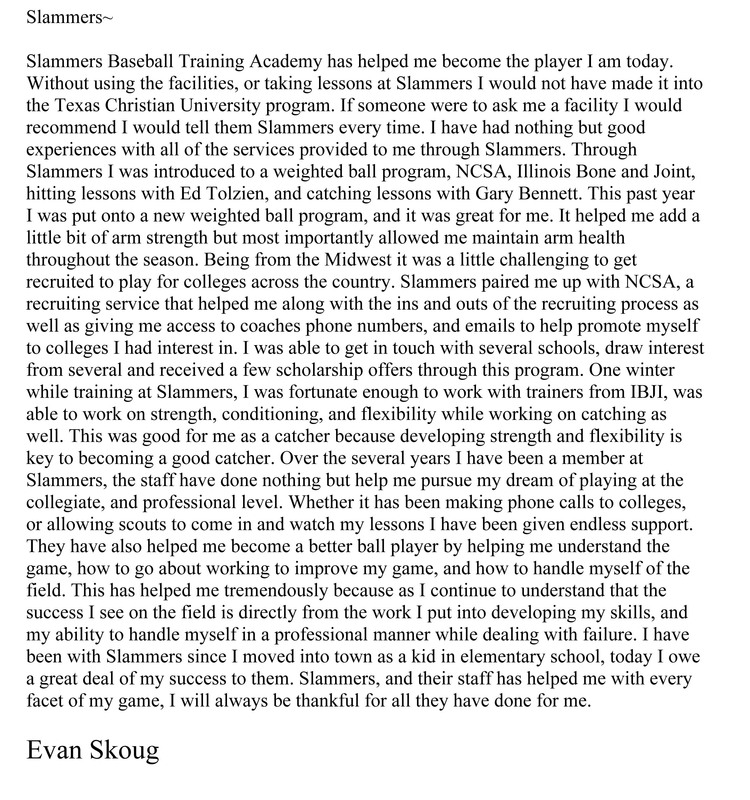 Slammers offers Professional Instruction, Training Programs and Camps/Clinics and the facility is easily accessible from anywhere in the North Shore. 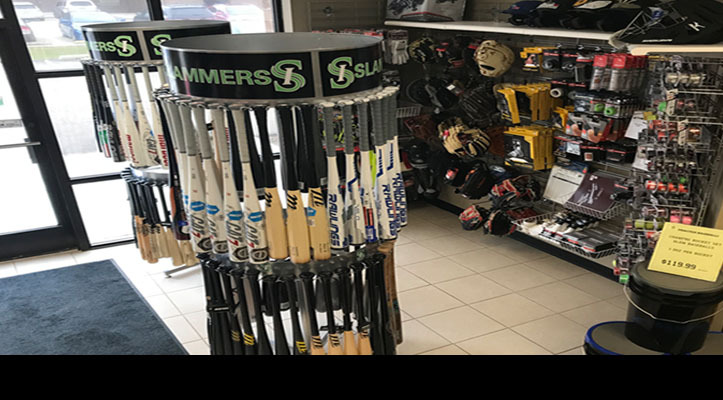 Slammers is your one-stop Shop for all Baseball and Softball, carrying ALL lines from most vendors including your favorite to the most popular products in the market. Programs have been designed by former Major League players and our professional coaching staff which includes 5 Former Major League Players, Regional MLB Scouting Directors and Associate Scouts, over 10 former or current high school varsity coaches and 15 former professional players. Slammers Announces Vendor 2019 DEMO DAYS!! Slammers partner vendors, including Wilson, DeMarini, Marucci Louisville Slugger and Rawlings, will be having a representative with every bat and glove in the 2019 line to hold and/or swing. Come during the hours posted, no appointments are required so come at your own convenience. 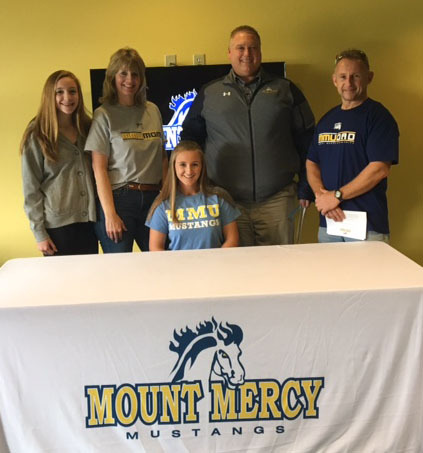 Slammers Players Committing to Collegiate Programs! Slammers congratulates our Class of '18 on their college commitments: Steve Sanchez (Mundelein/Arkansas), Riley Gowens (Libertyville/Illinois), Jack Housinger (Stevenson/Xavier), Andrew Gough (LFHS/Middlebury College), Colin Fields (Libertyville/Valparaiso U), Benton Troehler (GCHS/Wisc-Oshkosh), Jay Ward (Carmel/Bowling Green State), Nick Angel (Libertyville/Dayton U), Evan Kiah (Stevenson/Lafayette College), Nick Bonk (Stevenson/Northern IL), Luke Plunkett (Libertyville/Luther College), Daniel Spencer (Glenbrook N/Denison), Micah Holzwarth (Libertyville/Hope College), Jeff Morton (Mundelein/Triton), Riley Kocen (Warren/Triton) and Morgan Smigielski (GCHS/Mount Mercy). Lake County's Skoug, Murphy & Esplin all MLB Draft Picks!! Slammers is proud of each of these local players as they were all drafted in the 2017 MLB Draft. Mundelein's Brendan Murphy was taken by the Brewers in the 4th round, while Libertyville resident Evan Skoug (White Sox // TCU) and Lake Bluff's Tyler Esplin (Red Sox // IMG Academy-FL) were both drafted in the 7th round. Slammers encourages all former and current players the best of luck on any future endeavors in their careers. Slammers has completed reconstruction of the facility's cages where we added an additional lane of hitting, gained a NEW 3,000 sq ft Infield Area as well as a NEW 1,200 sq ft of workout area for this upcoming Winter. To accommodate the growing amount of teams as well as quality coaches that conduct training, Slammers wants the ability for all to succeed in their goals for the future. 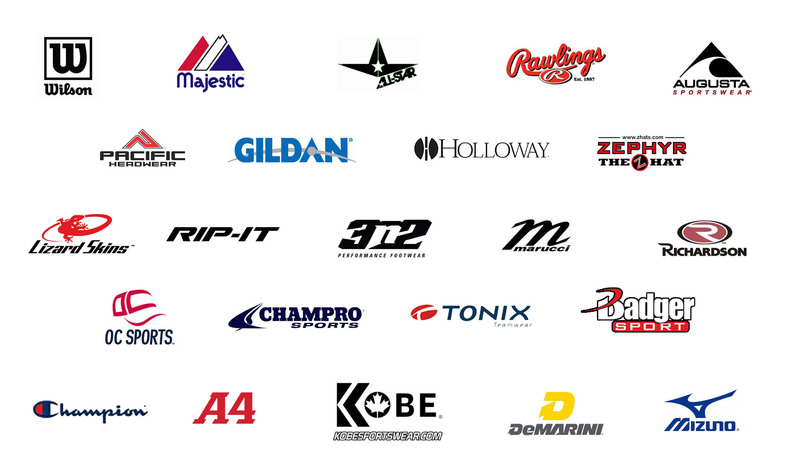 Now open to over 25 different vendors, Slammers is bringing a one-stop-shop ability for all organizations and teams for the best gear you want. Daryl Bellows, Slammers Team Sales Director, can help you organize fundraising opportunities for your team to help cover tournament or travel fees for next year with our new incentive program. CLICK HERE FOR MORE ON TEAM SALES. Slammers is always looking for youth and HS CATCHERS interested in maintaining and improving their game and receive pitches during bullpen sessions.